Sisal buffs effectively remove or blend stretcher strains, orange peel, polishing wheel grit lines, abrasive belt lines, light die marks and other surface imperfections from drawn, stamped and roll-formed metals. 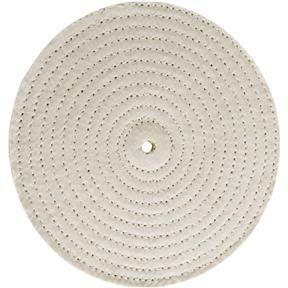 Surface imperfections left from machine tool marks or grinding wheel grit lines on forged parts can be removed with the use of hard treated sisal buffs. 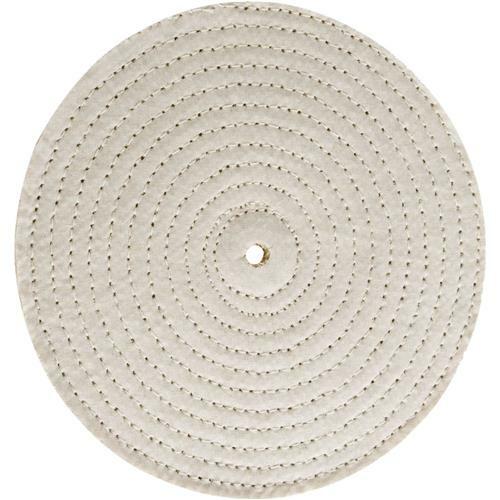 This buffing wheel is constructed using full disc layers of Sisal with outside cloth covers. This reduces buff debris and produces a softer and less aggressive buffing effect than the bias sisal buff mounted on steel center hubs. They are also quite economical to use since they may be worn all the way to the arbor hole. 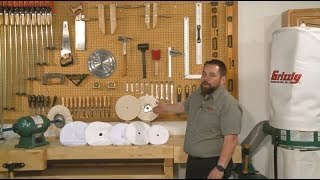 10" diameter with a 1/2" arbor hole, 3/8" thick.